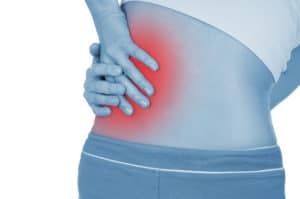 If you are experiencing abdominal or back pain as a result of kidney stones and need urgent or emergent urological care from an experienced urologist, specialists at New York Urology Specialists are available to help you. 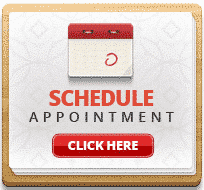 For patients with urgent needs we offer same day and next day appointments. If you cannot wait because the pain is severe or if you have nausea, vomiting or fever can go straight to the emergency room at New York Methodist Hospital or Maimonides Hospital Medical Center and ask that Dr. Alex Shteynshlyuger be called to take care of your urological needs. You can also get evaluated in the emergency room at New York Methodist Hospital or Maimonides Medical Center during evening and night hours and on weekends. If you went to a local hospital or Emergency room and they will not take care of you and you’re still in excruciating pain despite pain medications that you received, we would be happy to help. Go straight to the emergency room at New York Methodist Hospital or Maimonides Hospital Medical Center and ask that Dr. Alex Shteynshlyuger be called to take care of your urological needs. For directions to Maimonides Medical Center, click here. For directions to New York Methodist Hospital, click here. Dr. Alex Shteynshlyuger is a board certified urologist in NYC who specializes in treating men and women with kidney stones and ureteral stones. We offer affordable, highest-quality urology care. We offer weekday, weekend and evening office hours. Use of Hounsfield Units to Optimize Care for Kidney Stones: New York Urology Specialists.